Notes: **FREE SHIPPING****QUANTITY DISCOUNTS**Ask about Duct Adapter or other Parts & Accessories. 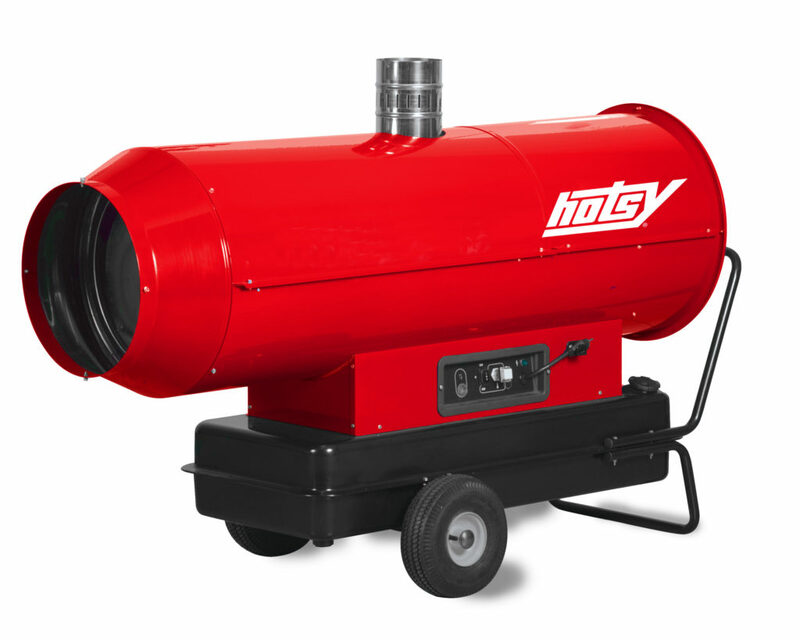 **In Stock & Ready to Ship Today **1 Year Manufacturer Warranty**New 100,000 BTU Hotsy RedHot Cannon 100 radiant heater has 14 hours run time and 11 gallon tank. 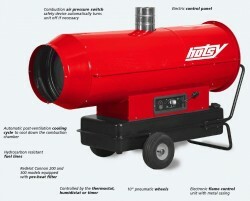 Great for shops, garages and working in the cold weather on equipment. Don't know if this is the heater for you, contact BizMart at 512-222-3117. We are always here to help!